Velvet Ribbon is something that every holiday decorator should have on hand. From traditional red velvet to hunter green - any color is beautiful & festive! 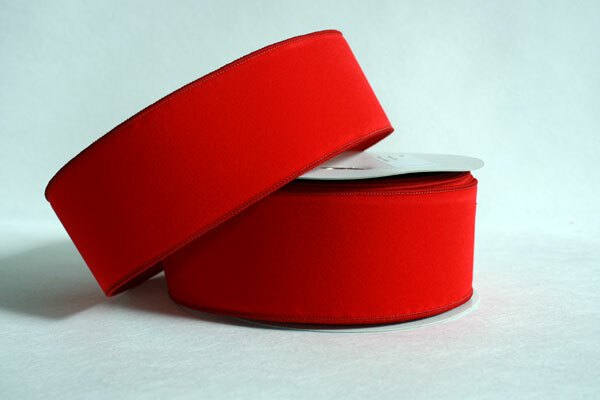 If you are looking for high quality velvet ribbon, The Ribbon Diva has a wide selection of wired and non-wired edge, gold metallic back, striped and embossed velvet ribbons at wholesale prices. Ideal for Outdoor Use during the Holiday Season! 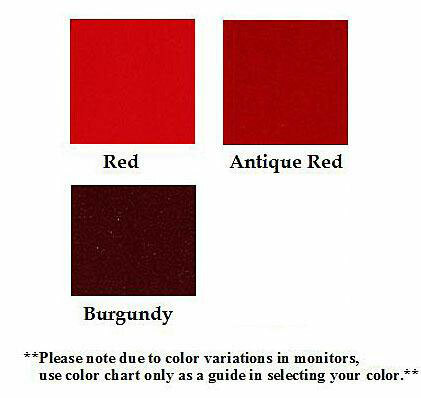 Widths: 1 3/8", 2 1/2", 4" & 6"
....Please select Red Antique Red Burgundy .